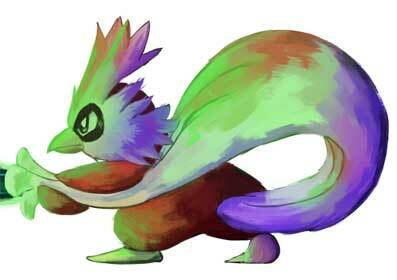 #208 Steelix used Iron Tail in the Game-Art-HQ Pokemon Gen II Tribute! 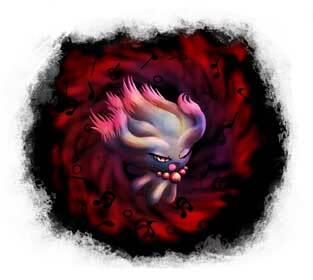 Ed from Poland is a part of the Game-Art-HQ Community since around two years now and draws excellent video game fan art that is often related to Nintendo.He joined our first Pokemon Tribute already with Mewtwo and returned with Bayleef and Steelix in 2017. 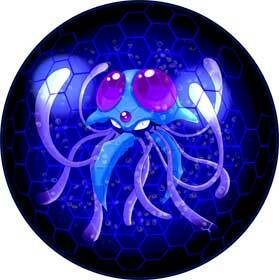 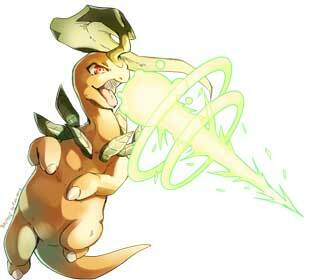 Bayleef was actually one of his favourite Pokemon for a long time and still is his favourite Grass-Type Pokemon! 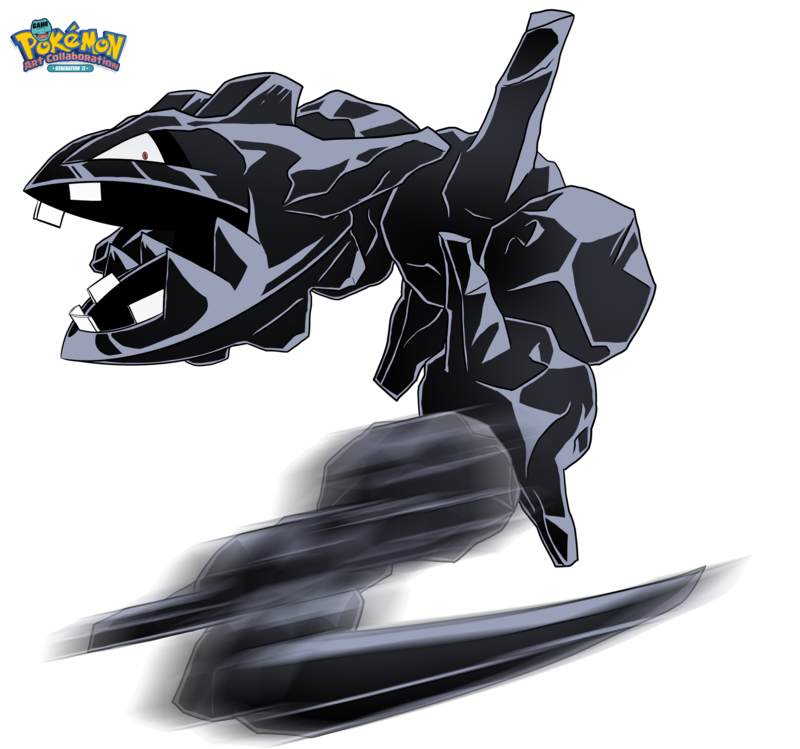 Right now, Onix and Steelix are the only Pokemon that use this move in our Art Collaboration! 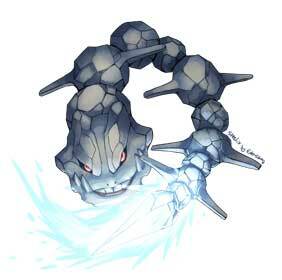 Steelix is a Steel/Ground type Pokemon that evolves from Onix when traded holding a Metal Coat. 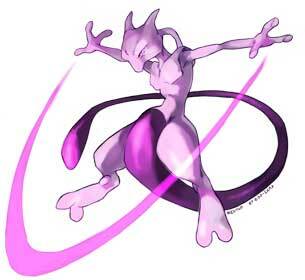 When holding a Steelixite, Steelix can evolve further into Mega Steelix! 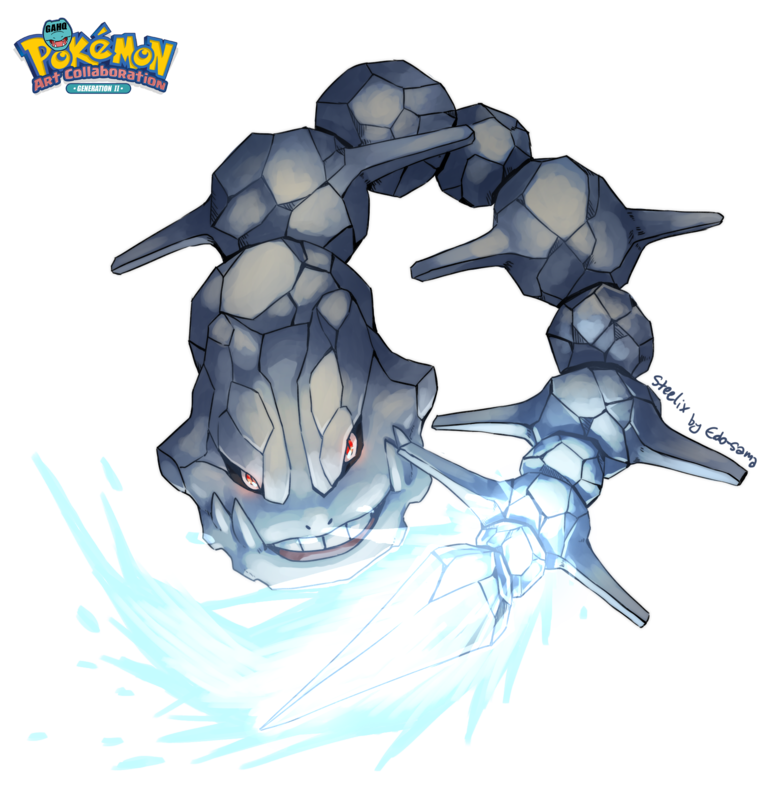 Steelix is made up of multiple rocks as looks particularly serpentine in appearance. 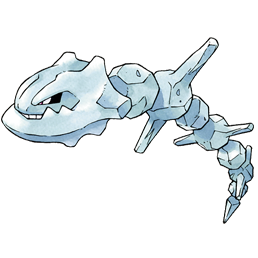 Steelix is incredibly sturdy, being able to endure a lot of hard hits however due to the bulk of it’s weight, Steelix is particularly slow moving. 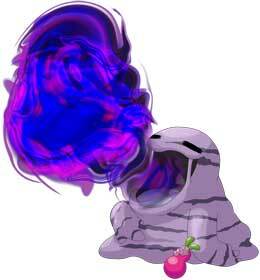 It can often be found burrowing in mountains and caves and is even capable of chewing through boulders. 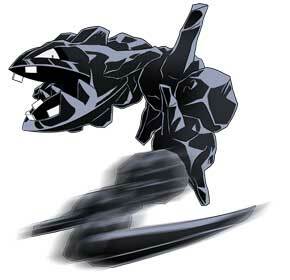 In the Pokemon anime, Brock owned a Onix that he used to battle Ash in his gym when he first met him. 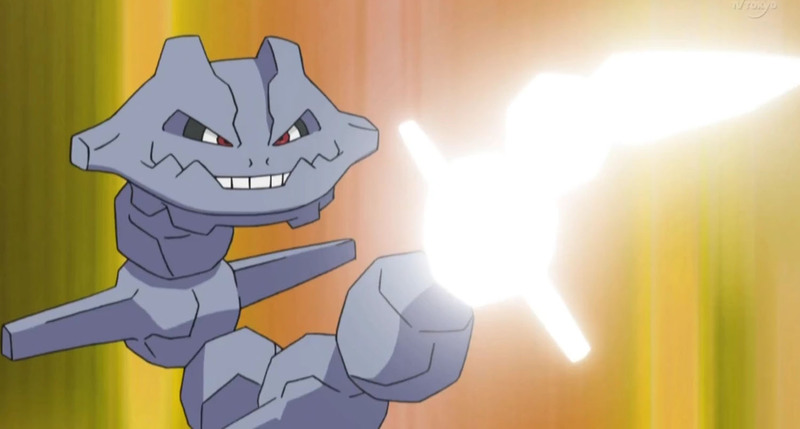 Onix didn’t evolve for a long time, but eventually in the Sinnoh series where it was revealed that Brock’s little brother, Forrest had been training Steelix in the Pewter City Gym and it had evolved there. 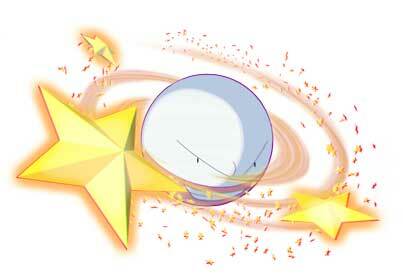 In the Sun and Moon series, Brock was shown to be able to Mega Evolve his Steelix.